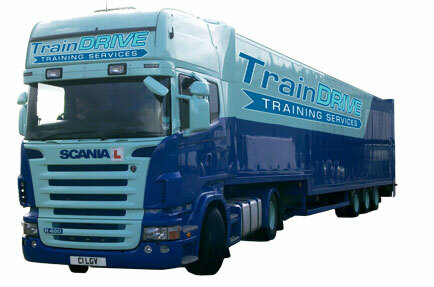 How much for HGV / LGV Driver Training? 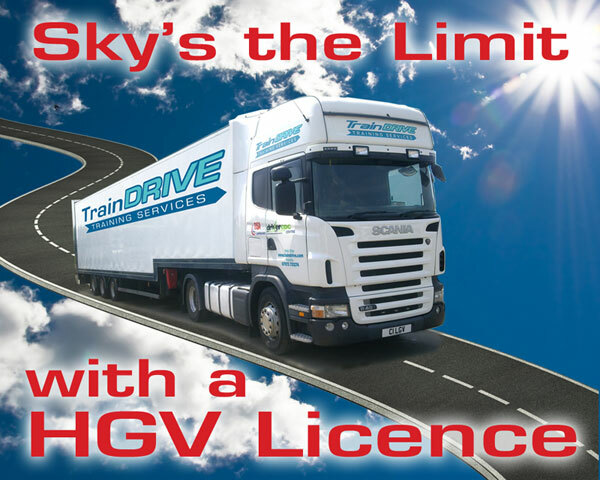 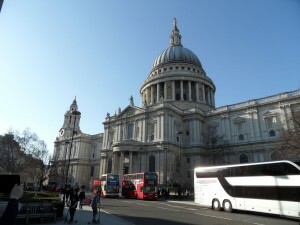 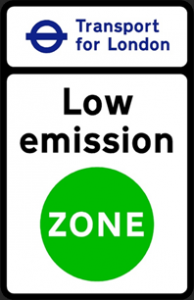 Home → How much for HGV / LGV Driver Training? 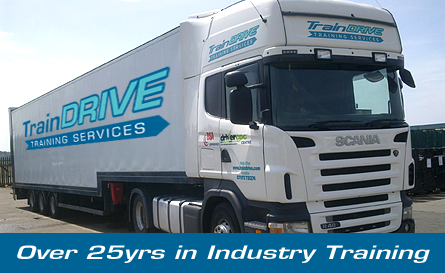 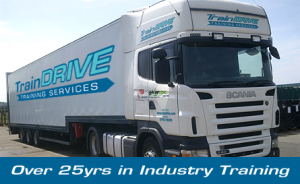 Archive for How much for HGV / LGV Driver Training?